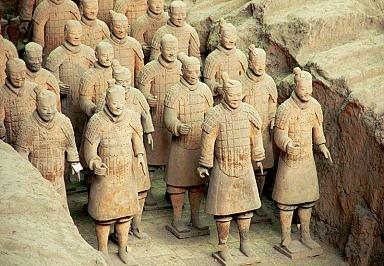 You can either choose the suggested tour packages below or request a tailor-made China tour for you. 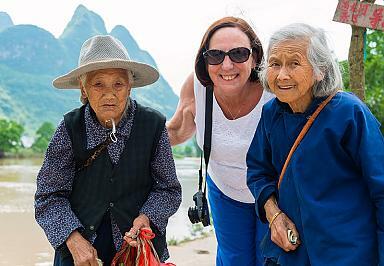 Question: How long is a suitable length for senior people to travel China? 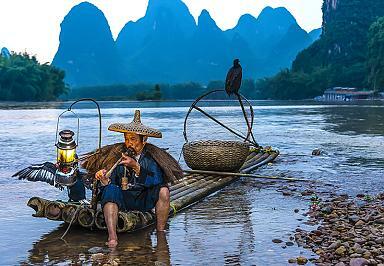 As China is very large country with rich tourism attractions, it is well worth a discovery. Considering that seniors need more rest and relaxation, the suggested length to travel is between 12-15 days. 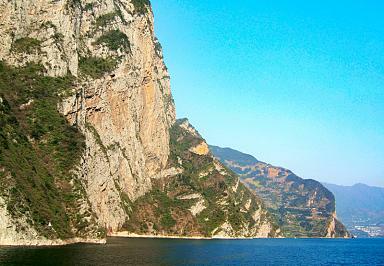 Question: Is there any strenuous physycal or dangerous activity involved in your itinerary? All our itineraries are customized and the safety of each customer is always our top priority. When tailor-making a tour for you, our travel consultant will take into account your physical condition and make sure all our programs and the places you will visit are safe.  We take pride in the fact that not a single accident has occurred over the past 10+ years. Question: Can you arrange senior-friendly meals? Sure. Our meal plans are highly flexible and can be tailored to the needs of the elderly of various ages. Just let us know if you have any food preferences (e.g. tastes, vegetarian, halah, etc. ), food intolerancesor allergies, we will arrange meals according to your specific requirements. Question: I care my sleep very much. Can you recmmend some good hotel for me? Yes, please tell us your special needs about the hotel such as: king size bed; twin beds; suite room; standard room. We often recommend our senior customer to stay at the international brand hotel as they are familiar with the hotel's quality and service. The good location also will be the side of consideration. Question: Can I travel with medications and medical devices if I have chronic diseases (e.g. hypertension, high cholesterol, high blood sugar or diabetes)? Travelers with medical history are fine to bring their own medications. As for medical devices, please consult our travel consultant and see if they are allowed to be taken on board. Question: Do I need to bring my medical record with me? Question: We could be susceptible to food poisoning. What medications could we bring with us in case this happens? The restaurants we arrange for our customers are very clean and safe to protect them from food poisoning. But as for the safe side, we do suggest you take some common medicines with you, such as the medicines for flu, sore throat, coughing, diarrhea, etc that you use at home. We strongly suggest you go to see your doctor and take his/her advices as well as the medicines he/she suggests. Question: Do we need vaccinations to travel to China? If yes, what kinds of vaccinations do we need? 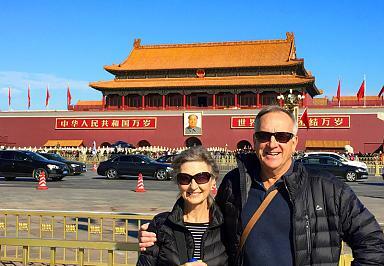 While you travel to China with China Odyssey Tours, we always carefully select restaurants and hotels that are clean and safe in order to provide you with a safe and healthy environment. However, we do suggest you have sorts of vaccinations 4 to 6 weeks before your trip as the following, especially if you choose to go and visit those remote and /or rural areas.